I'm glad you found my blog. Thank you! 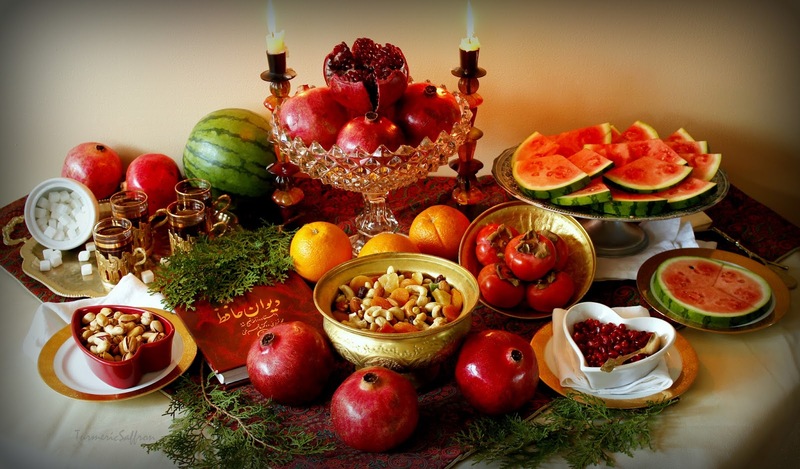 Absolutely beautiful Yalda decoration... beautiful styling and photography! Wow! I did not know about Yalda until just 14 years ago, way into my middle age. I found it to be a cool festivity and perfect time of the year when the rest of the world is also in a festive. Thank you Fae jan and happy shabe yalda! 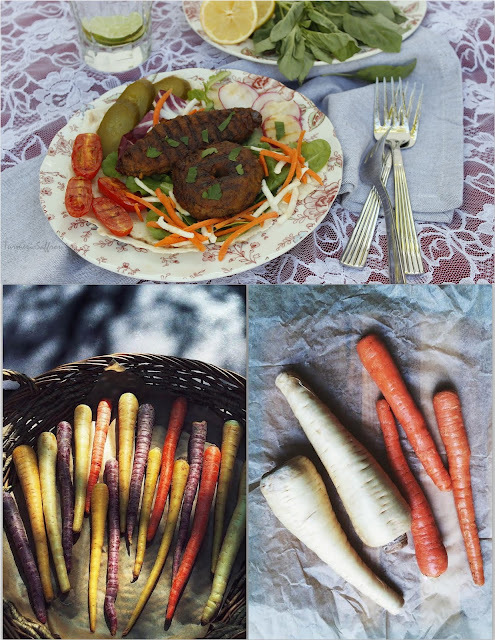 Thanking you once again for sharing your wonderful recipes and knowledge with us. 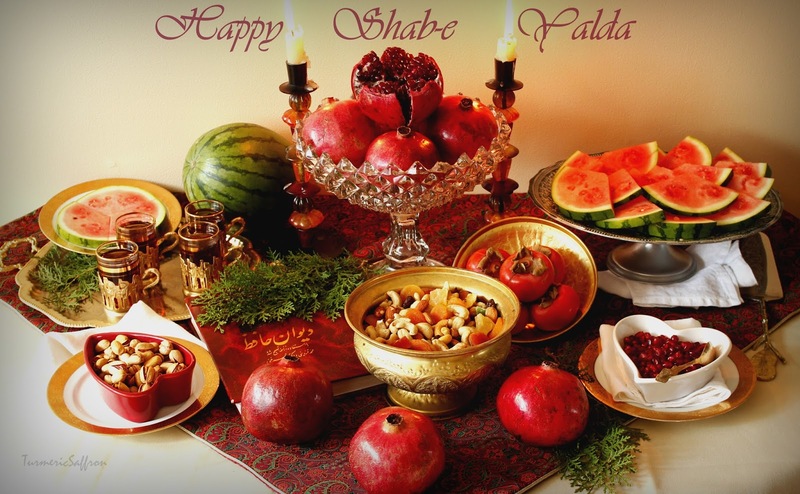 Wishing you and yours a very bright and cozy Shabe Yalda. Thank you so much! Happy Shabe Yalda. 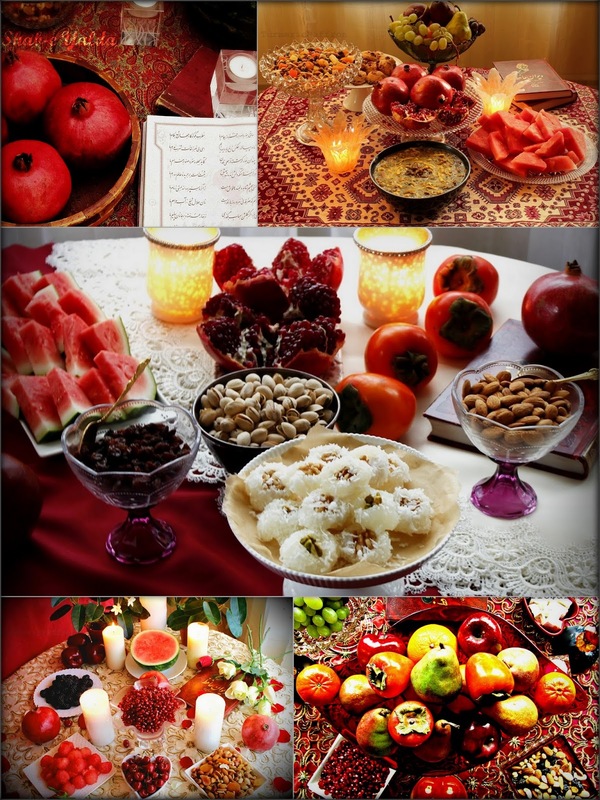 Happy Shabe Yalda! (Or I might be late with that greeting!) I found a recipe on pinterest that took me to your blog. 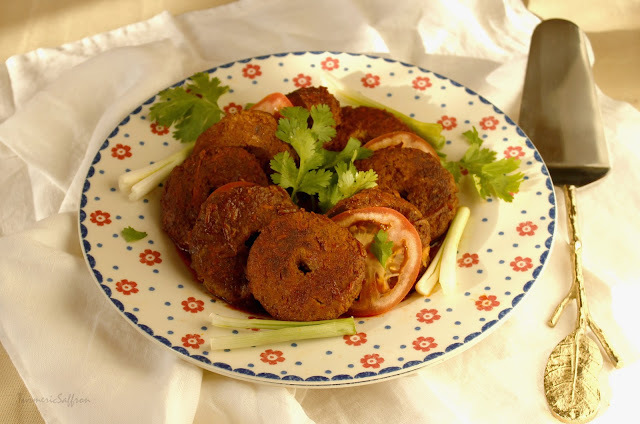 I've become interesting in Persian cooking since my family had the pleasure of dining in a restaurant in Houston. I ate koubedeh (or something like that.) I will definitely bookmark this page as you explain the culture and traditions of Iran so beautifully. Blessings from a Christian, and peace to your household! I'm so happy to have found your site, Azita Khanoom! Your recipes are very close to my mother-in-law's delicious cooking. Evelyn jan, thank you so much! Mamnoonam. 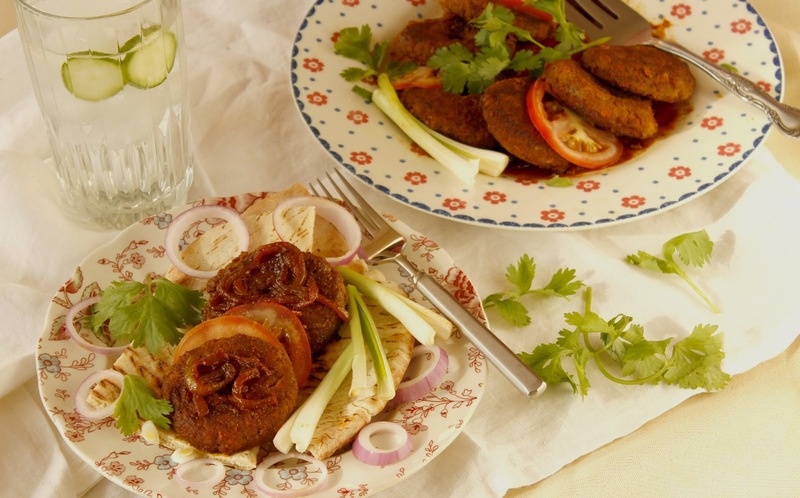 I LOVE Shami but I've never been brave enough to make it myself. You make it look so easy. 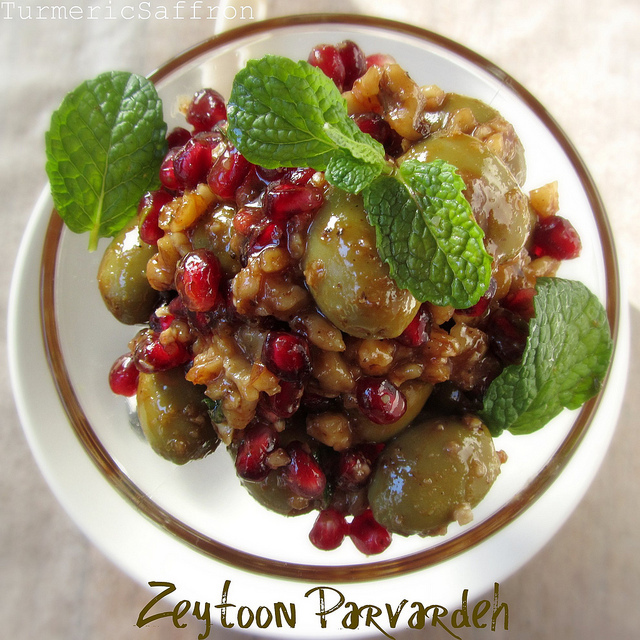 I'll come back to this recipe on Shabe Yalda and give it a try. Your whole Sofreh is magnificent.